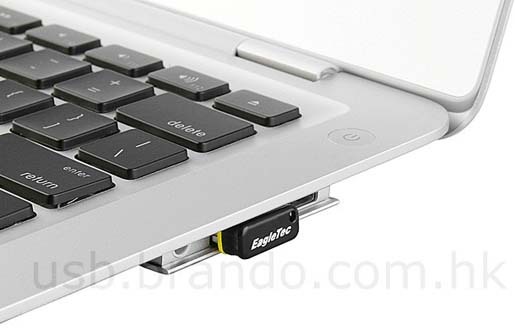 We know that you have been using the real-cat-tail-turns-real-usb-drive/">flash drives for a long time, but we don’t know that you might have use this type of flash drive. 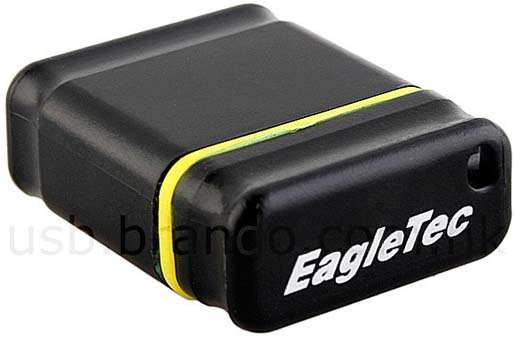 Because this is a Nano Flash Drive called fountain-now-works-with-usb-too-bamboo-fountain/">EagleTec. 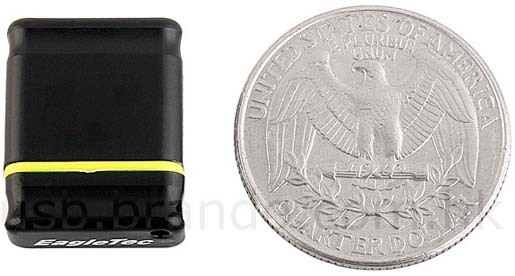 This gadget offers FD Nano Disk USB Flash Drive, which is an ultra compact memory device with the high-storage-capacity-flash-drive-in-the-world-192-gb/">storage capacity of 4GB to 8GB. It is supposed to owl-model-usb-flash-drive/">work with USB 1.1 and USB 2.0 Interface. 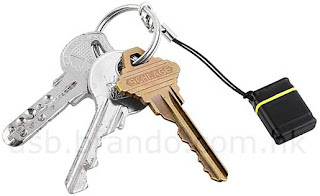 This compact flash drive sizes just 9 x 15 x 6mm and weighs only 3 g. This device is usb-syncer-connecting-usb-drive-to-your-system-is-enough-to-copy-folders-from-pc-to-usb-drive/">available for just $22 or $33.